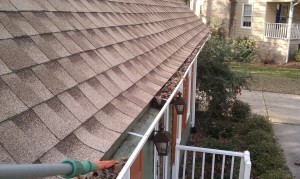 Cleaning your gutters is not only a frustrating job but it’s often an overlooked one. Unfortunately, putting off your gutter cleaning exposes your home to potential damage and makes the job more difficult. We can take care of your interior gutter cleaning and exterior gutter whitening, leaving you with clog-free, streak-free, gutters! Gutters overflowing with debris can create hundreds of dollars in repair costs. Under the weight of heavy, wet leaves, gutters will overflow and pull away from the house. This can cause damage to your fascia and soffits and it can even cause leaks inside your home. Why spend your weekends perched on an unpredictable ladder? We remove debris from your gutters up to two stories tall and can get your downspouts flowing freely. 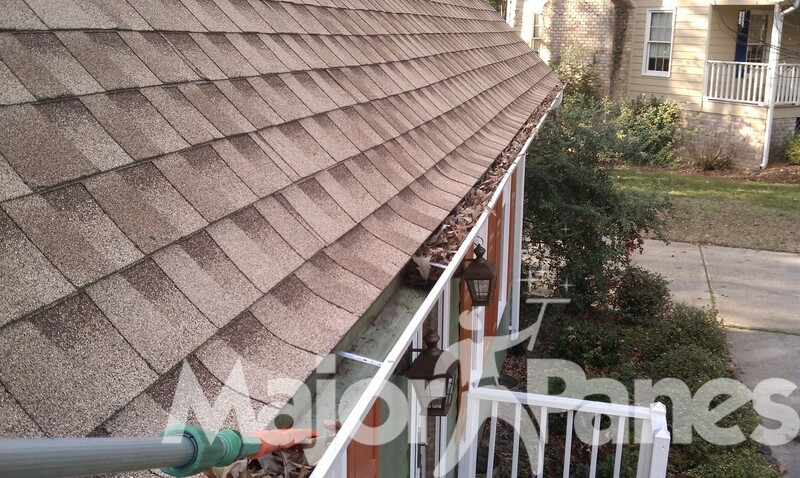 Most of our gutter cleaning is performed by hand and the debris is spread in a natural area out of sight. We also offer regular cleaning schedules to make sure your gutters stay clean and clear all year long! Leave the risk and mess of gutter cleaning to us! 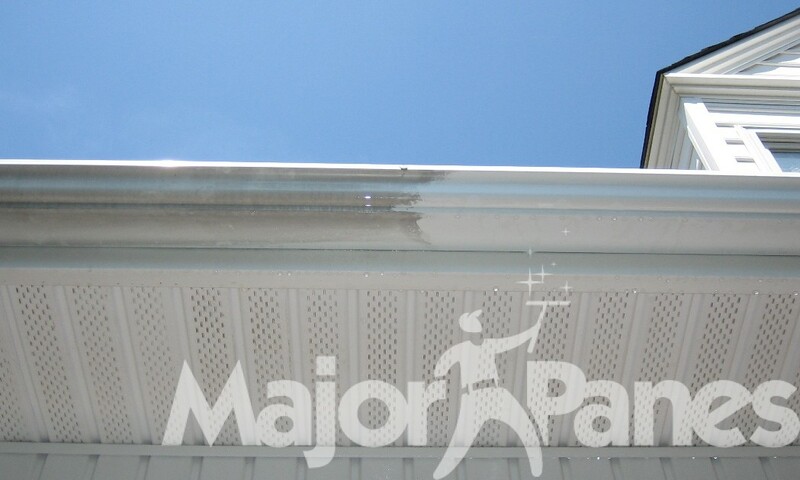 Contact Major Panes to help you with your gutter needs.  Have you noticed your gutters aren’t as white as you’d like them to be? Have ugly black streaks taken the place of the beautiful white that was once there?  If you are in the Triangle, look no further than Major Panes to help you solve this gutter annoyance. We can clean the face of your gutters with the right cleaning solutions and elbow grease to make those gutter streaks disappear! 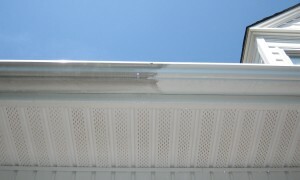 Note: Gutter whitening must be combined with our Soft House Washing.  Reach out to Major Panes in Raleigh, Durham, Chapel Hill, Cary, Wake Forest, Apex, Morrisville, Creedmoor, Youngsville, Rolesville, Forestville, Knightdale, Holly Springs, Garner, Butner, Franklinton, Louisburg, Wendell, Zebulon, Clayton and Fuquay-Varina, NC.